Hello. My name is Vanessa and I love to capture the beauty I see in everyday life and share it with others. 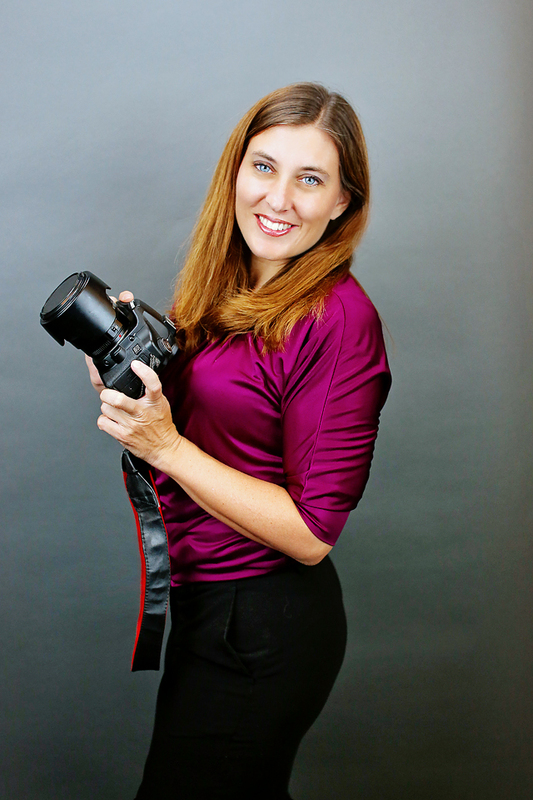 I look forward to getting to know you and helping you create some gorgeous imagery of your own! I serve Orange County, CA and the surrounding areas, and am also available for travel.